It’s been a very long time since Apple has pondered over to upgrade its iPod lineup. Some of us even believed the iPod is history and have no chance ahead but false alarm people. It is expected that Apple is most likely to launch revamped iPod models with fresh and up-to-date features and hardware. 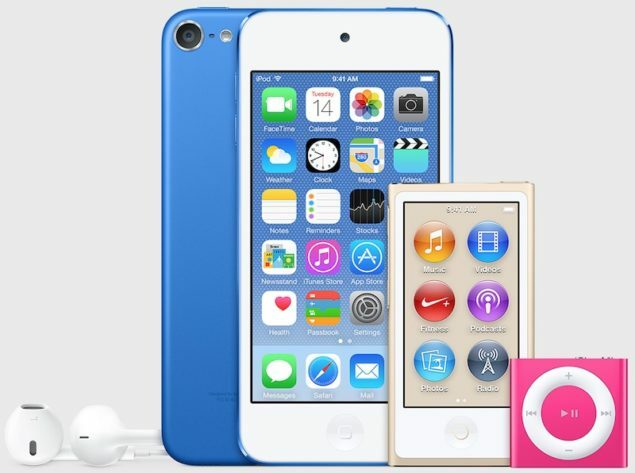 Reports say Apple will not only launch a new model for its iPod Touch lineup but all of the present iPod models are to be updated. The major upgrade comes in for the iPod Touch but most of it is focused internally. In the camera department, Apple will finally update the rear camera to 8 megapixel from 5 megapixel. The camera spec will be leveled with the iPad Air 2 and the iPhones. 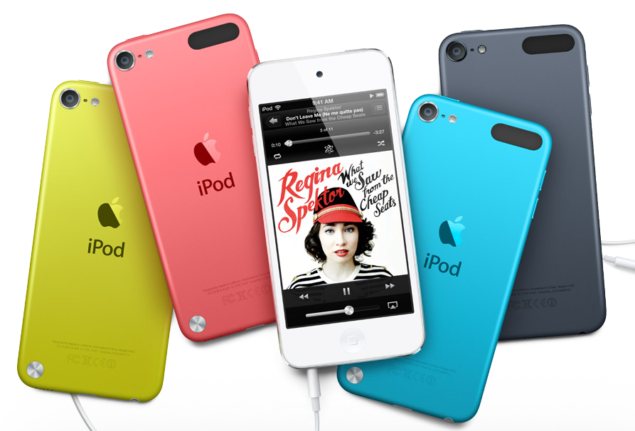 This will give the iPod Touch a bump in hardware specs as which were highly anticipated as well as demanded. Other than this, the performance will also be enhanced considering the news for a 64-bit chip for better graphics and performance. The new iPod Touch (6th generation) will also feature Apple’s first with an ‘M’ Series processor for tracking purposes and recording elevation plus other fitness data. The storage capacity have also been boosted to 128GB with a prices increase. The revamped iPod will come with a pre-installed iOS 8.4 featuring Apple Music. Since, the iPod was initially a music device, its uncanny if didn’t get Apple Music. Plus its a great release time followed by a 30th June launch of Apple Music. Furthermore, the aforementioned 128GB model will cost $399, $299 for the 64GB variant and it still starts with$199 for the 16GB. This is the long awaited update after 2012 and it seems that there is no change in an overall design and dimensions. Hopefully, Apple will consider changing the look and feel of the iPod in the near future but as for now, internals with brains is the major focus point. This is it for now, let us know how you liked these changes.